Courtesy of ROY WHEELER REALTY – GREENE. Welcome to Octonia Highlands! Nestled at the foot of the Blue Ridge Mountains in the beautiful South River Valley where nature and community are a lifestyle. Now offering quality built and upgraded designed homes for every style of living. Offering 5 models to choose from with abilities to customize or you can choose a home site to build your perfect custom home. Come out and see why Octonia Highlands is more than a neighborhood. More convenient than you may think! Less than 5 minutes to the quaint town of Stanardsville and schools, less than 25 minutes to Northern Charlottesville. 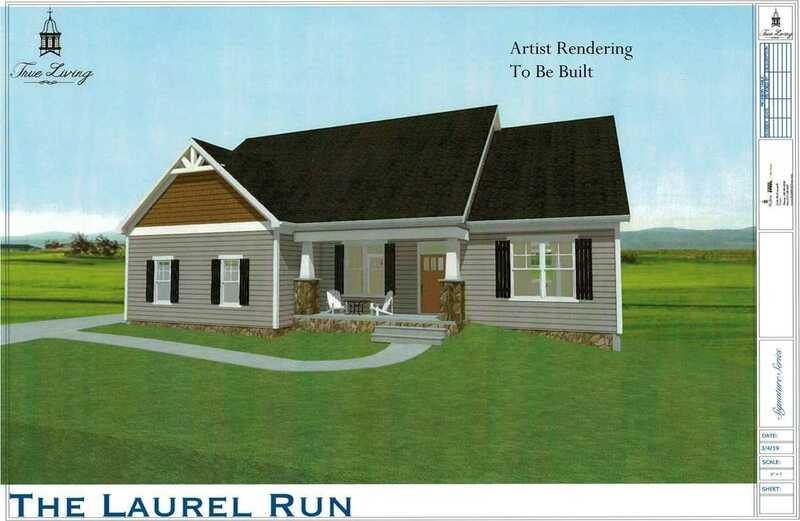 The Laurel Run Model shown – lot premiums may apply.